Party planning can be a chore, but it doesn’t HAVE to be. 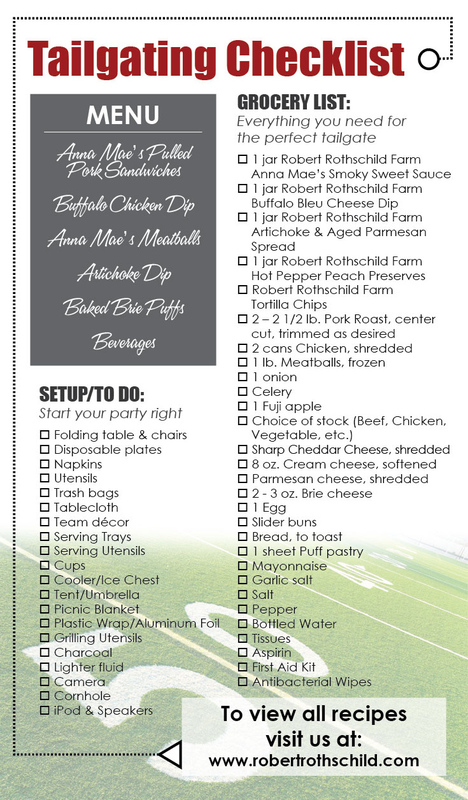 With this complete tailgating party checklist, all you’ll have to do is invite the crowd and root for the home team! What kind of tailgating festivities are you planning? Tell us in the comments below! This entry was posted in Tailgating and tagged checklist, Football, football party, tailgate, tailgating, tailgating recipes. Bookmark the permalink.